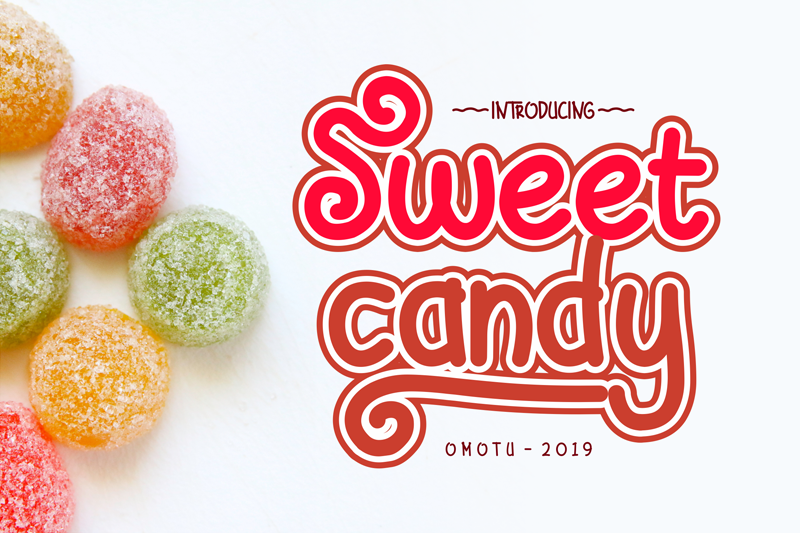 Sweet Candy fun fonts. Can be applied to many of your precious moments. Equipped with multilanguage and opentype, don't forget there are also alternative letters and ligature that make this font so fun.